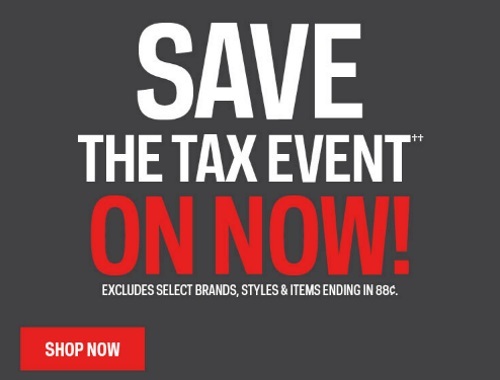 Save the tax on your purchases at Sportchek this long weekend! If you shop this sale online, enter the promo code NOTAXON a checkout. Offer is valid September 1-3, 2017.